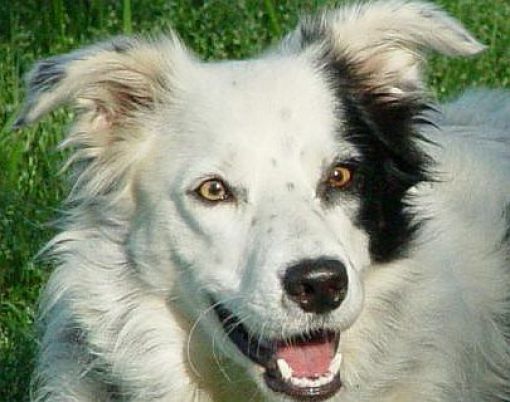 A lot of Border Collie owners say that the breed is the smartest of the smart. 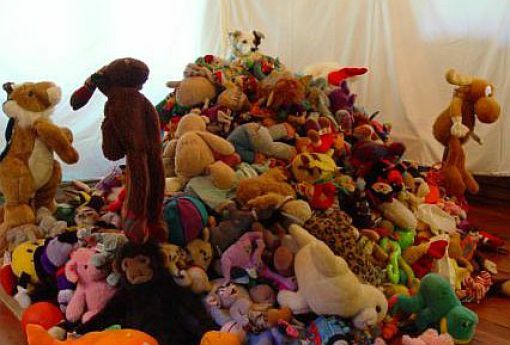 Today they can feel proud as one of their beloved collies can recognize over 1022 different toy names. Chaser is a 6 year old border collie and has managed to learn the names of each toy. This means that she has learned as much as a child of 3. Chaser has been working on learning the names for three years and has been taught by two psychologists that spend 4 to 5 hours a day with her. She can also find the toy to match the name and will push it with her nose, or bring it to them. The research took place in Spartanburg, South Carolina at the Woofford College. This means that talking to your animals isn't just talking to the wall. That animals can learn and understand what we tell them. Learn Something Fun: The record for the "fastest car window opened by a dog" in the Guinness Book of World Records is held by a Border Collie named Striker; his record time is 11.34 seconds.